At our school the freshmen are taught discipline through judo. Judo is helpful in training the body and the spirit. He has a third dan in judo. He has gotten better at judo. He instructs young people in kendo. He spent many years mastering judo. 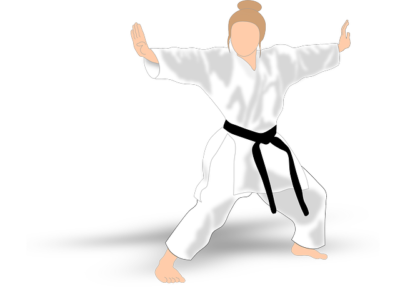 Humility and discipline are important in the martial arts. She challenged me to have a judo bout. We heard the news that she won the gold medal in judo.